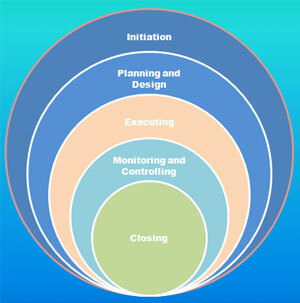 Project Management is applying the knowledge, skills, tools and techniques to project activities to meet project requirements. Acendion Project Managers can be utilized as an excellent supplement to in-house staff and offset the daily workload of large projects. We can provide project management resources from the inception of a project through the final phases of production. 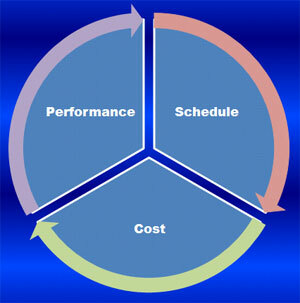 Acendion has devised the following approach for the Project Management. We do offer to our clients management skills, tools, and required techniques to a broad range of activities in order to meet the requirements of the particular project. We are able to lead and guide you through different stages that project requires; initiating, planning, executing, monitoring and closing processes together with time & cost management.